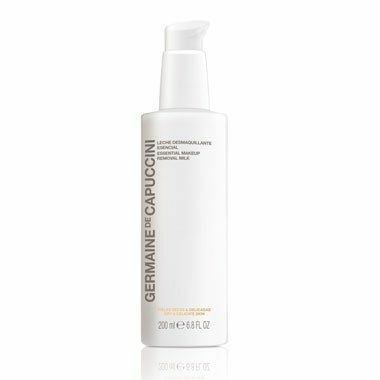 The first stage of any skincare routine. 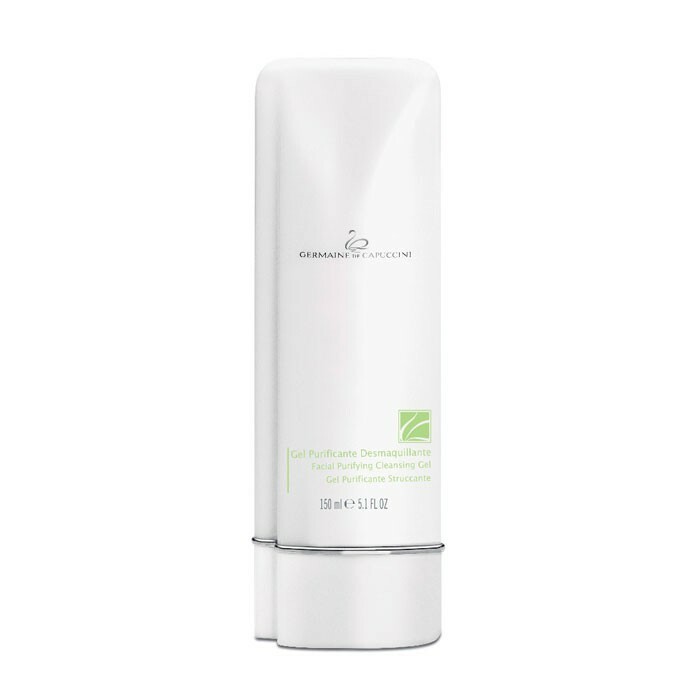 The effectiveness of any products used on the face is increased by the use of the correct cleanser and toner. 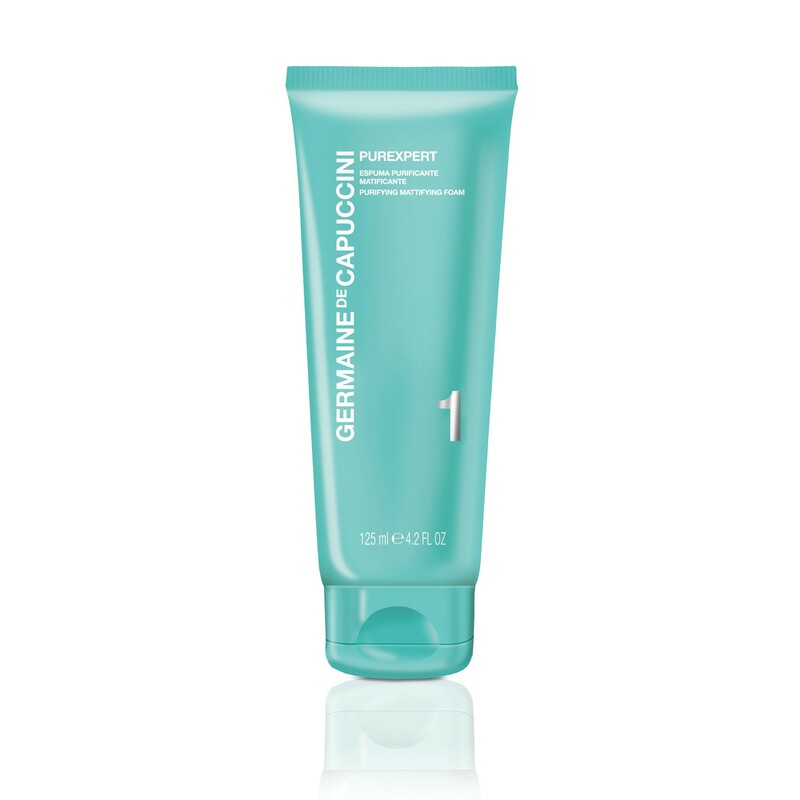 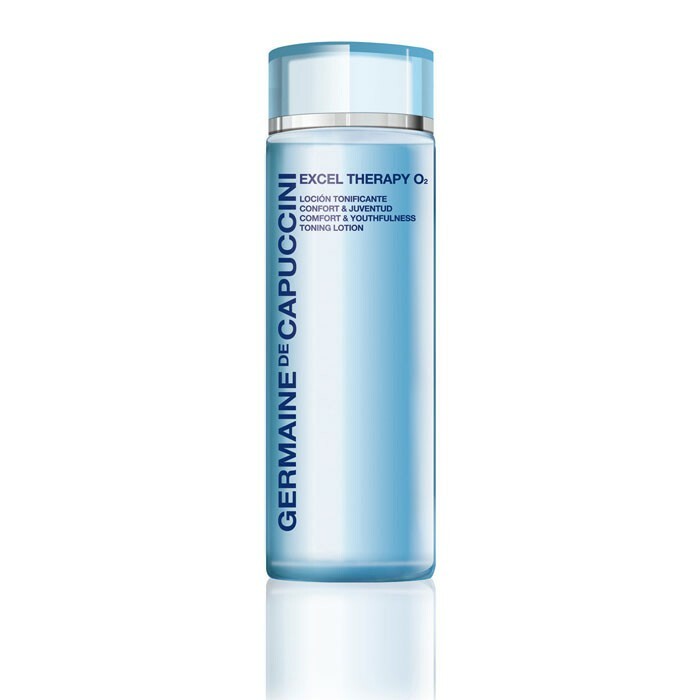 A refreshing light cleansing gel – easily rinsed off and perfect for use daily, and after the gym. 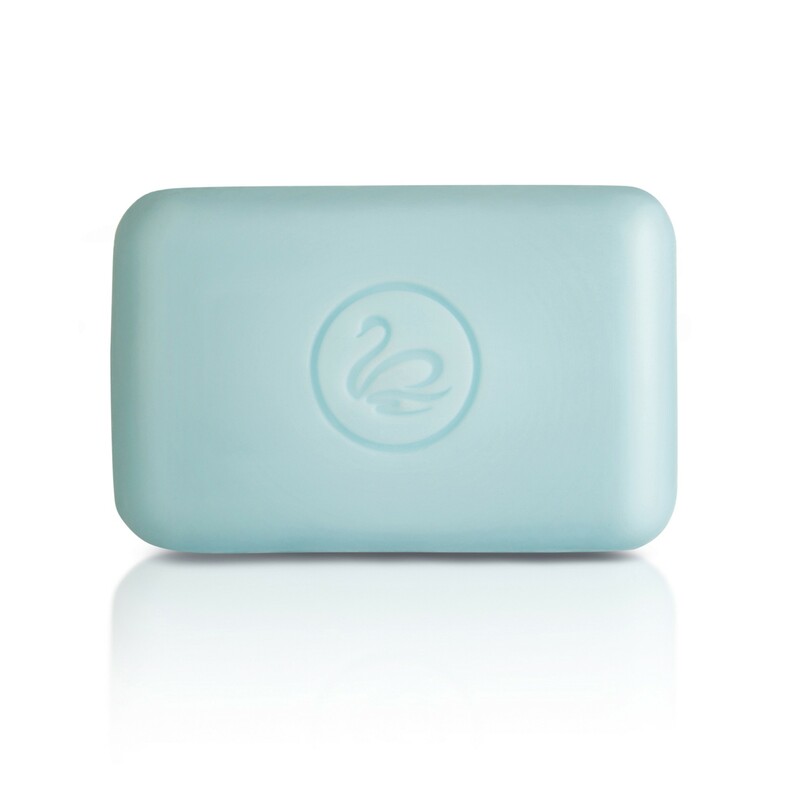 Deeply cleanses, removes excess sebum, use daily. 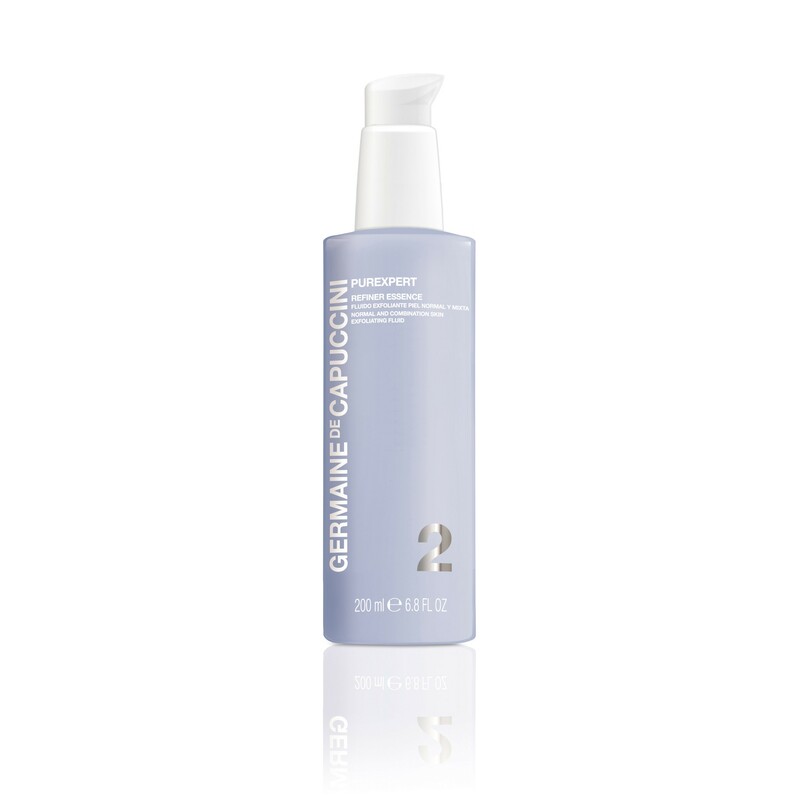 A highly delicate formula that removes make up from eyes and lips – and perfect for make-up which is water resistant. 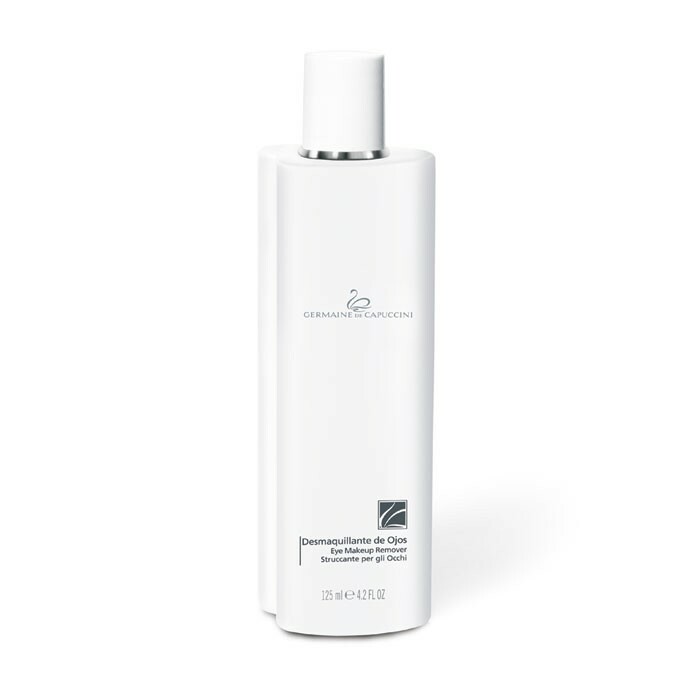 A delicate water that cleanses, purifies and tones your skin in just one gesture, gently eliminating impurities and make-up, leaving a pleasant sensation of freshness. 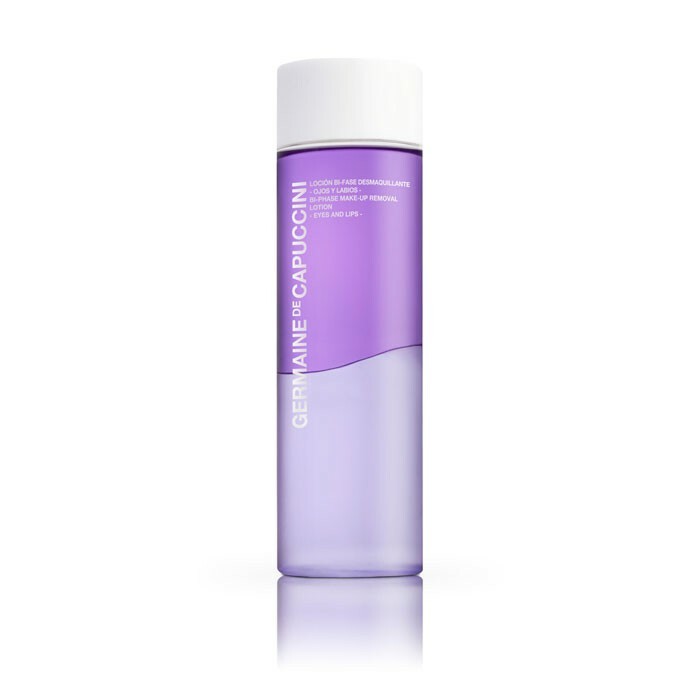 An excellent cleansing gel to eliminate make-up and imperfections. 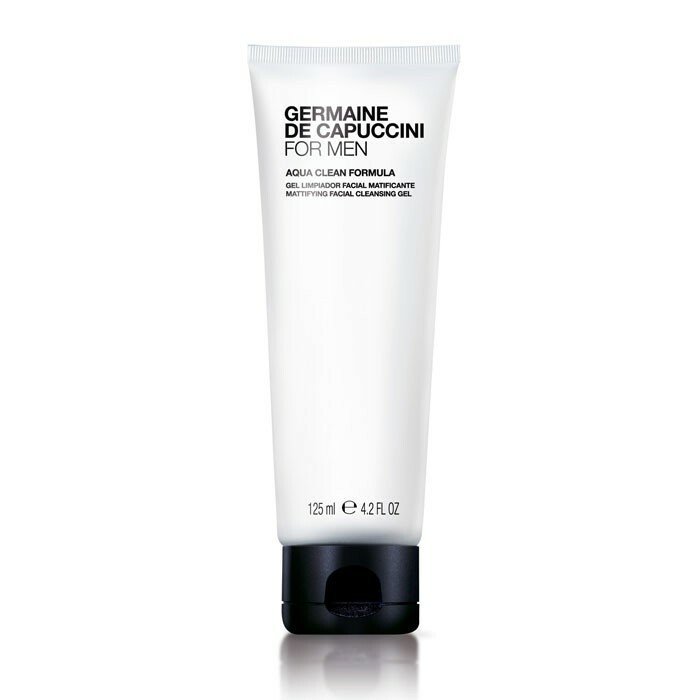 Ideal for men and women who prefer a ‘wash off’ type cleanser. 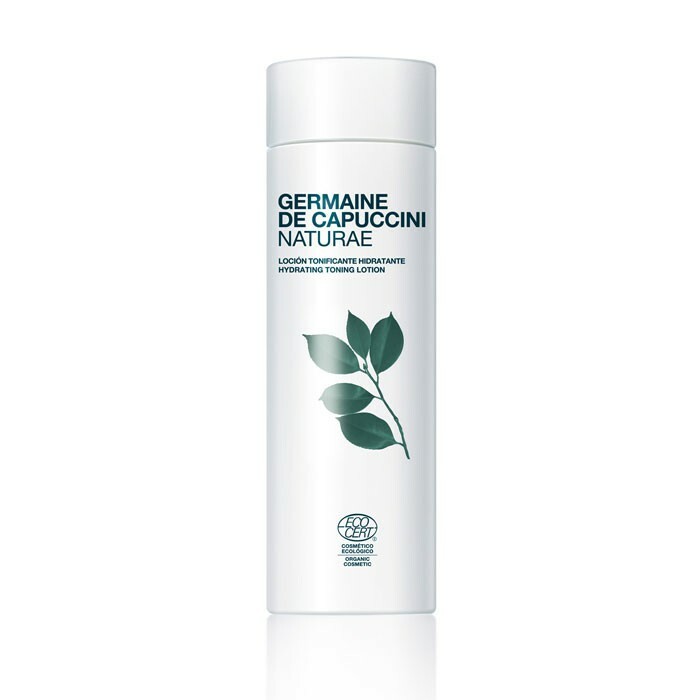 Leaves your skin clean and fresh. 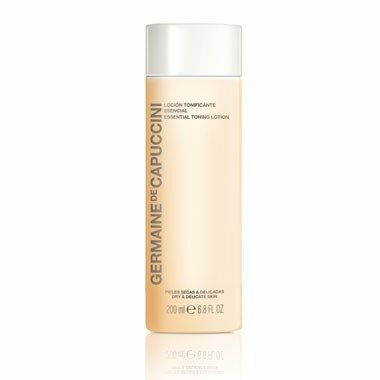 A toner for oily and mixed skin types. 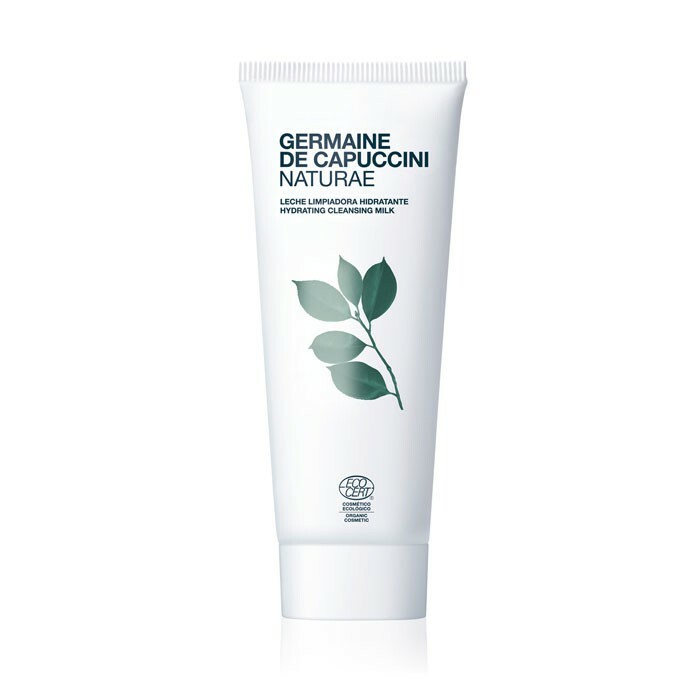 Containing natural ingredients for a mattifying, soothing, balancing and regulating effect. 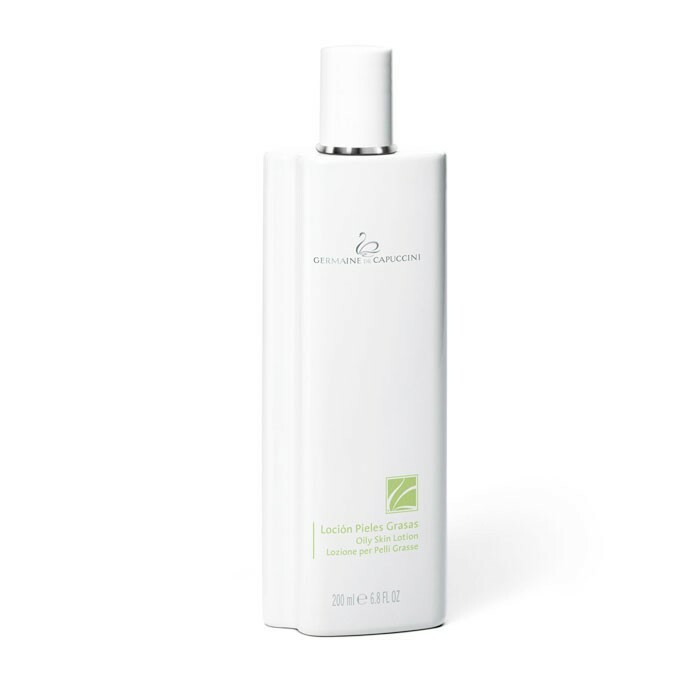 A creamy cleansing milk based on organic White Tea Extract. 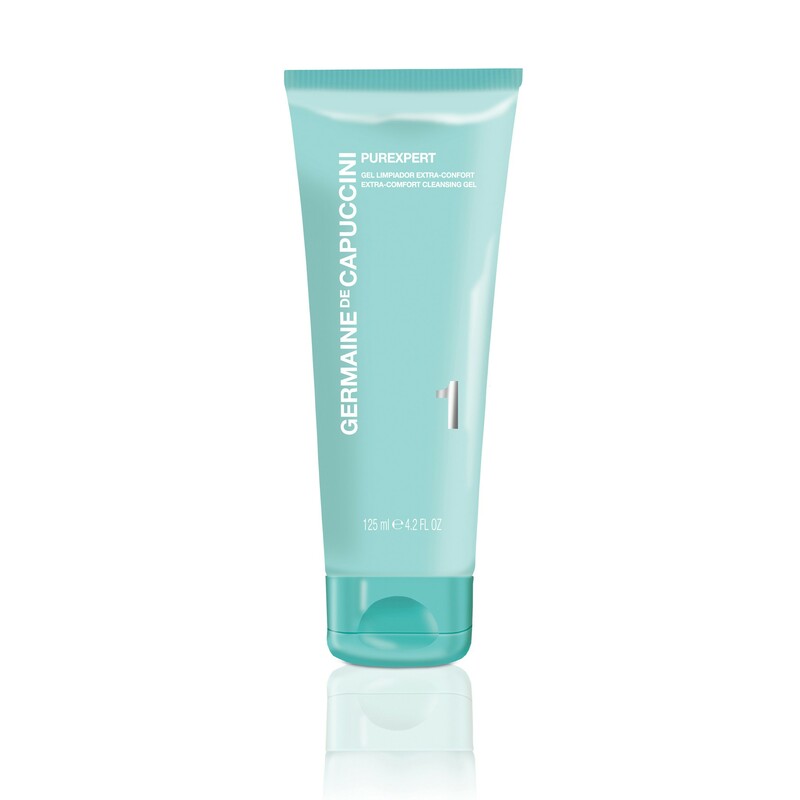 The perfect first step with a skincare routine, starting with this Purexpert Extra Comfort Cleansing Gel. 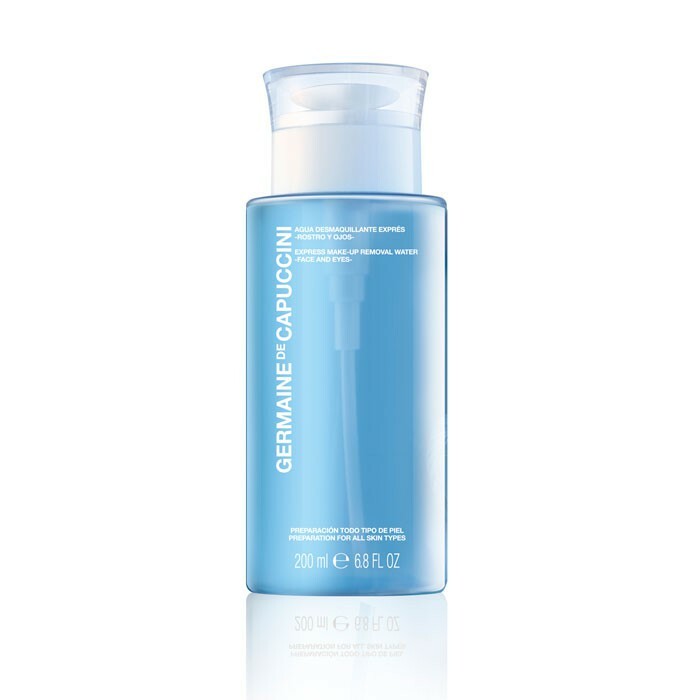 The perfect cleanser for those with oily skin. 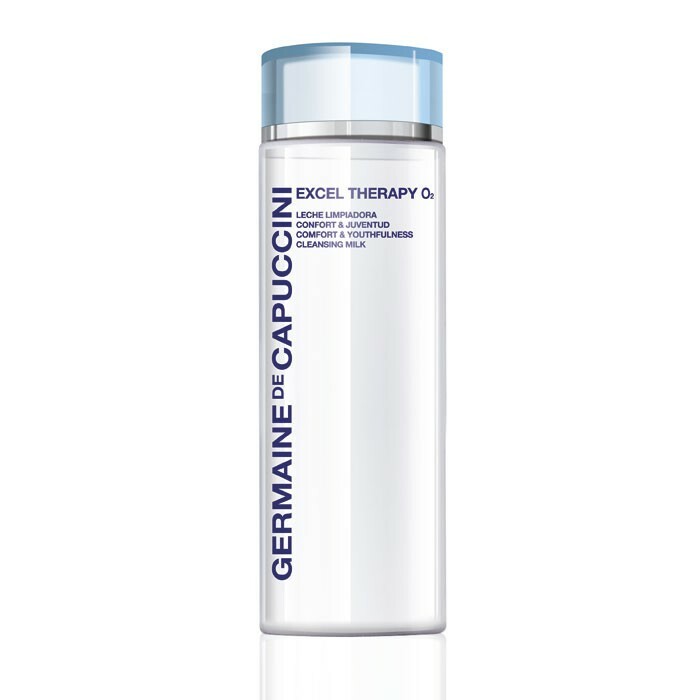 Removing and balancing excess oil, use daily.